You can almost feel the sun on your face. You're ready to go. Just one more thing. 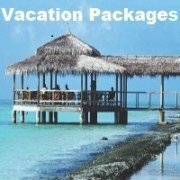 Packing scuba gear for flying to that eagerly anticipated scuba diving vacation. 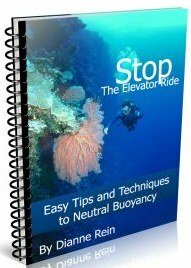 So what's the best way to travel with your scuba gear? Ok, let's face it, no matter what way you do it, it's a chore (IMHO). Especially if you like to travel light like me. But it has to be done. Just try and think of the money you'll be saving on renting. Not to mention the comfort level of diving with you own stuff. 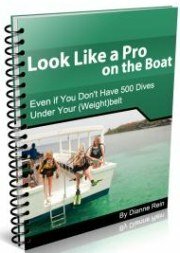 So how to travel with that dive equipment? 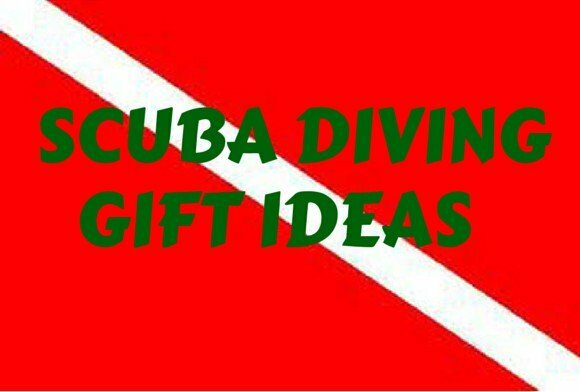 Your first consideration is what you are going to use for packing your scuba gear for flying. 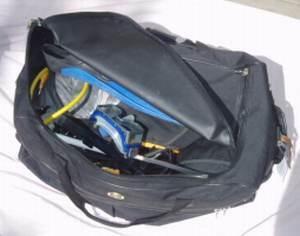 Gear bags are generally big, can be expensive and are popular. There are an amazing number to choose from. Many gear bags are in pretty, bright colors. You can't miss them. When I see one of them on a conveyor belt (or the pullcart, depending on the island!) at the airport, to me it screams "open me up, I have alot of expensive gear inside." For your gear bag, I would suggest buying a plain, non-descript bag. No need to advertise what's inside. 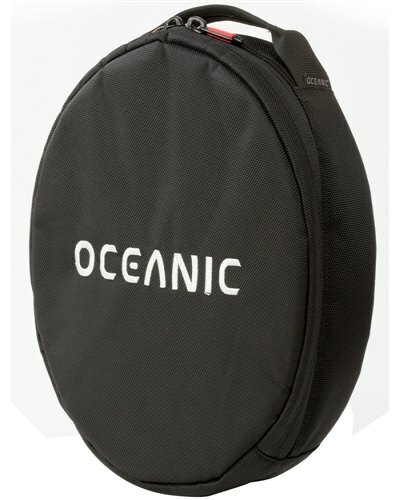 Many, if not most, scuba gear bags these days come in plain, unmarked (or very small label) black bags. Now, I have no idea if the theft rate is any higher with a brightly colored scuba bag than with other bags. I haven't been able to find any statistics on the issue. I just feel more comfortable with a plain bag. It's a personal choice. What we use when packing our scuba gear for flying is a big, black non-descript rolling duffel bag (it has now fallen apart. We need a new one.). The wheels are key since all that gear can get heavy. And you'll only look like you over-packed, not like you have hundreds of dollars worth of equipment with you. The bag is big enough for packing all our scuba gear for flying in the one bag. We fit our masks, fins, wetsuits, BC's and alot of other stuff in the bag with no problem. You can read more about types and styles and our take on gear bags here. While our regulators could easily fit in this bag, we usually pack them in our carry-on luggage. I don't like the idea of the regulator being thrown around, or worse, getting lost. We pad the regulator with clothes and have never had a problem. Of course, remember it's in there before you throw that bag up in the overhead compartment. You can also buy a padded bag made especially for regulators if that makes you more comfortable. A couple of times we did check our regulators in the big bag. We wrapped them in our skins/clothes and put them in the middle of the bag so they would have some cushion. It worked out fine but I'm more comfortable carrying it with me. My suggestion is to do the same. 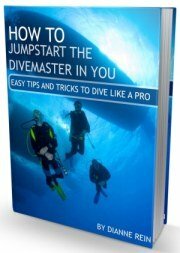 Besides being your best friend on a dive trip, your dive computer is probably expensive too. This should always go on in your carry-on. This is one thing you don't want thrown around. Our computer has a plastic covering around it. We usually just put it in a thick sock to cushion it and prevent scratches. I know, very high tech. But very economical and it works fine. We also travel with the battery out of the computer. This way if there is a problem with the battery it doesn't ruin the computer. Plus there is no way the computer can turn on accidentally and waste the battery. Scuba diving masks come with a hard protective case which you can use when packing your scuba gear for flying. I don't find it to be absolutely necessary, though. Masks are durable and can take alot of beating. Sometimes if we need the room we'll wrap the mask in our diveskin, wetsuit, or other piece of clothing to prevent scratches. We've been traveled with our first masks for over 15 years and they stayed in good shape. BC's take up alot of room when you are packing scuba gear for flying. There is not much you can do with them. Just make sure all the air is out before packing it. We then fold the sides fairly tightly so it as small as possible. 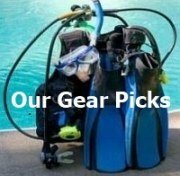 We put the BC's in the bag first when traveling with this piece of dive equipment. It helps to cushion the other equipment. If you have the funds, you could also purchase a travel BC which is made for flying. They are typically lighter and take up less room than your standard BC. This is a lightweight BC designed for travel. You can see our picks for best travel bc's here. 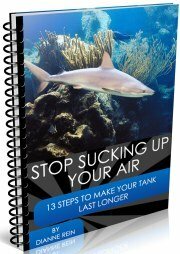 f you have a dive bag, your fins should be able to fit comfortably without bending. We tend to put them along the sides of our bag. We also fill the feet with smaller items (socks, etc) to save room. If we are only taking our mask, fins and snorkel, then we typically only use carry-on bags. In this case, I can fit my fins in my carry-on size suitcase if I bend the tips a little. I put them across the luggage with the feet at the opposite ends. I was a little leery of doing this at first but it was fine. The tips bounce right back. But use your own judgment here, your fins may react differently. I'm still using my original fins from 15 year ago and they are fine. Maybe a little discolored and scratched (not from the packing) but performance is still fine. 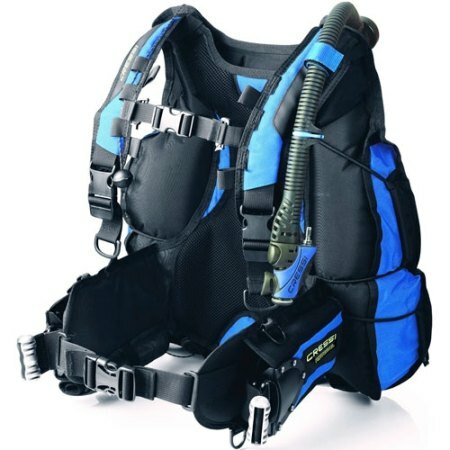 All the other things you may want when packing your scuba gear for flying should easily fit in the nooks and crannies of your gear bag. 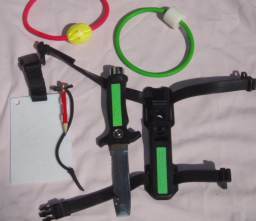 We add our slates, tank bangers, flashlights, defogger, etc. with no problem. There you have it. Our method of packing scuba gear for flying. 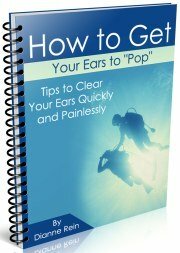 We hope it helps you. When it seems like a chore, just think of all the fun ahead of you. It's bound to put a smile on your face. 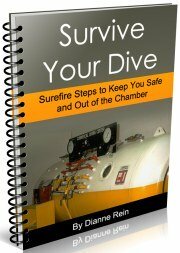 So start packing your scuba gear for flying, get on the plane and go!